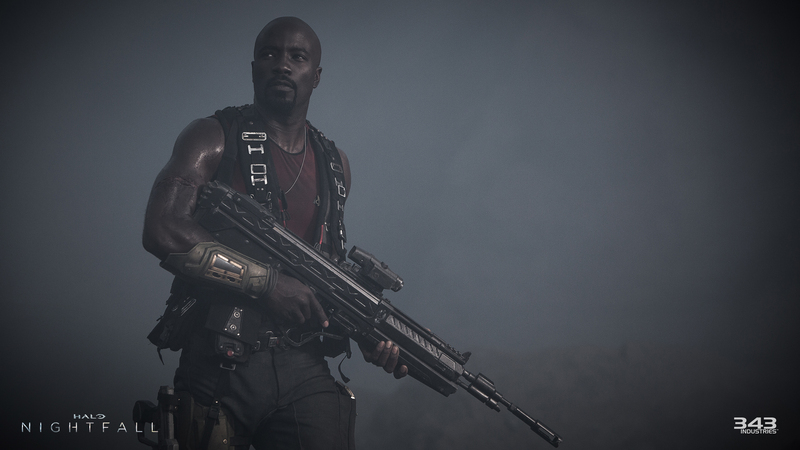 Halo: Nightfall – First Look at Mike Colter as Agent Locke! 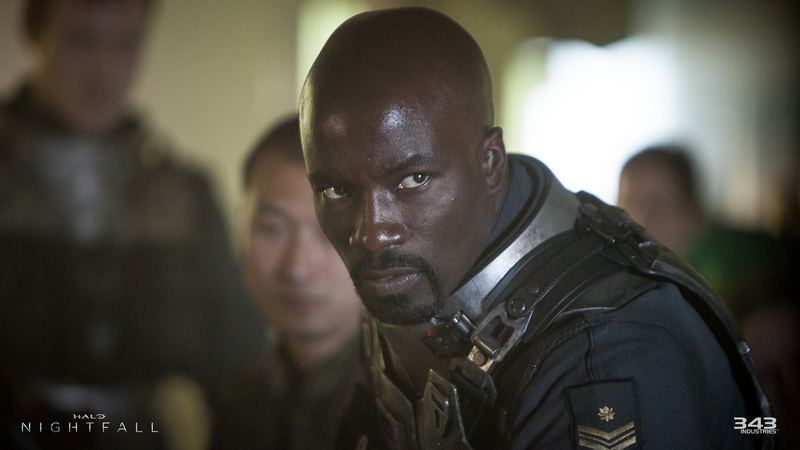 First look at Agent Locke who will be a key character in Halo 5: Guardians and Halo: Nightfall. Nightfall is a digital series and will tell Agent Locke’s origin story. 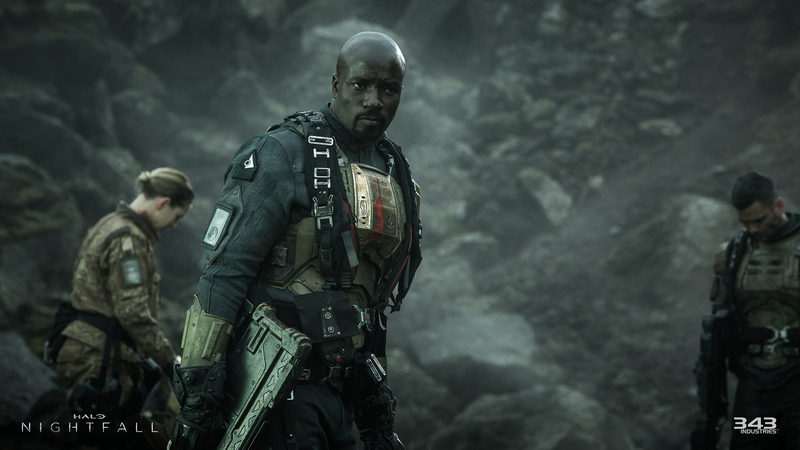 Halo: Nightfall is a live-action digital series produced by Ridley Scott. It will air this fall as part of the Halo: The Master Chief Collection. 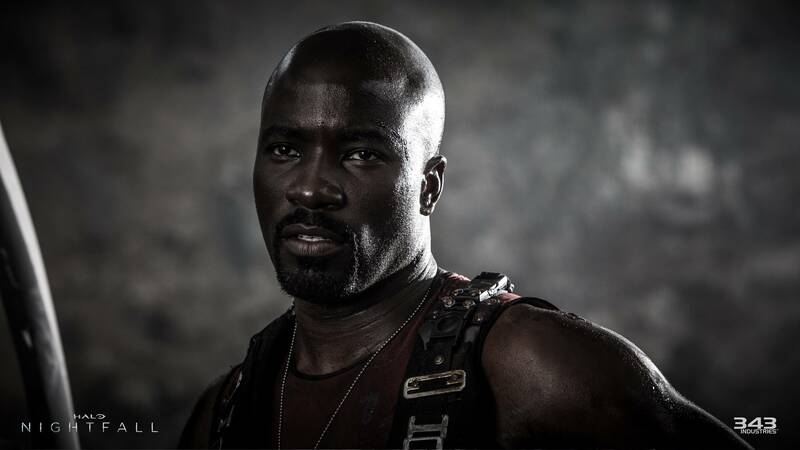 Agent Locke will be played by Mike Colter.